ESKA – Eastern Shotokan Karate Association – Page 2 – Traditional Shotokan Karate, taught to the highest standards. 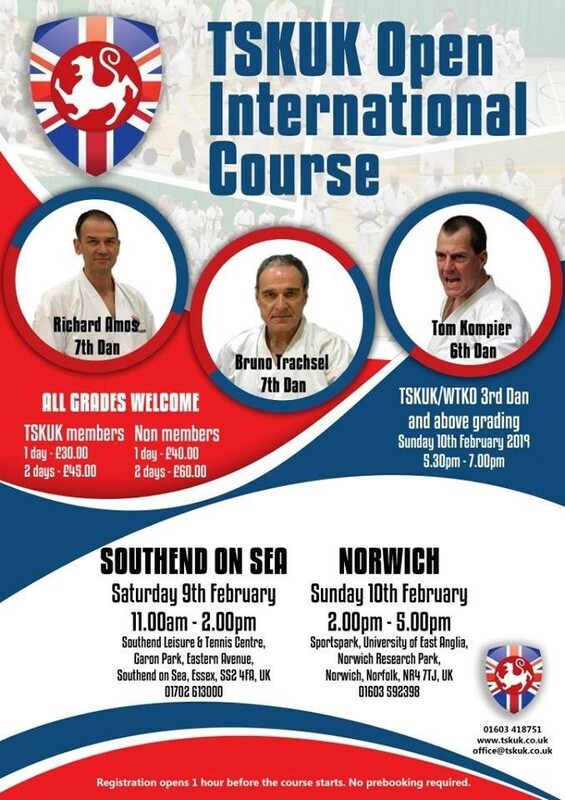 We are a professional karate club based in East Anglia, headed by Chief Instructor Jason Hitchings, 6th Dan. 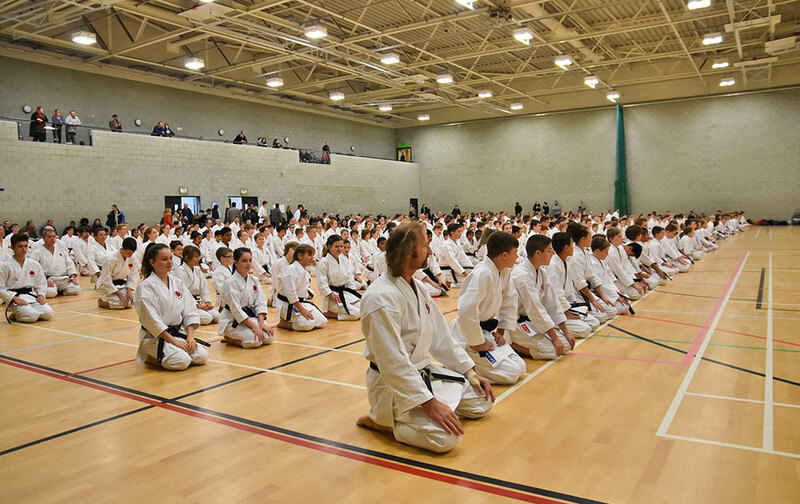 We are dedicated to teaching traditional Shotokan Karate to the very highest standard. 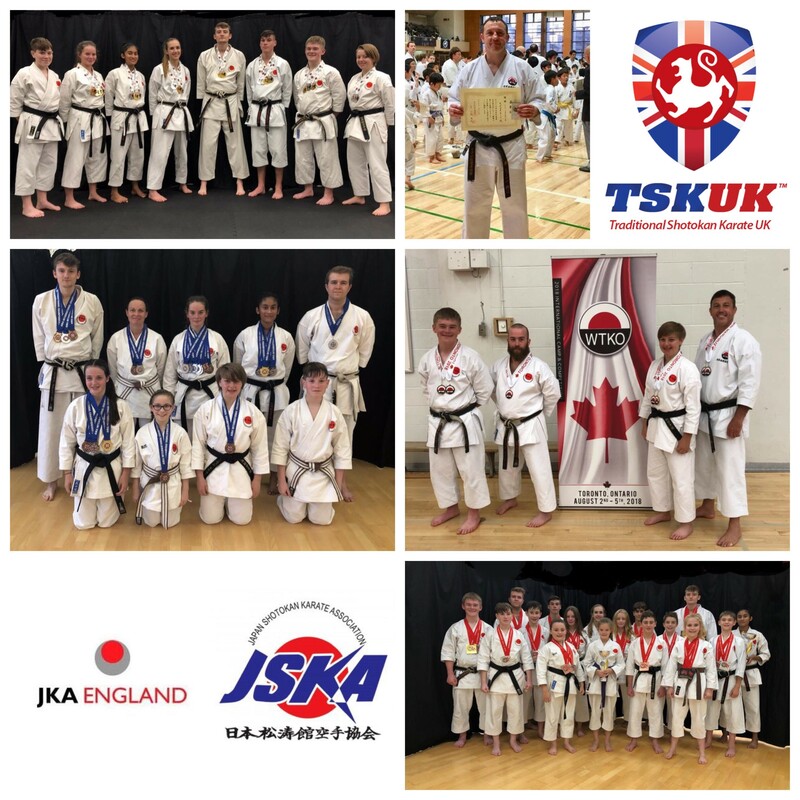 Supported and guided by our team of qualified professional instructors, we work to provide a safe environment for our students to grow and achieve their full potential in karate‐do. 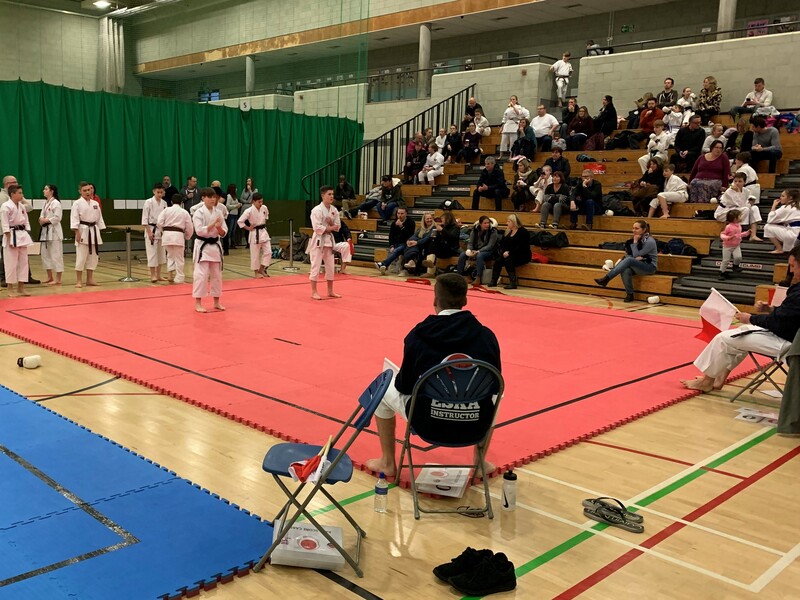 We recognise the importance of having a goal to work towards, and with our class structure, syllabus and examination programme, you will be able to go all the way to your black belt. 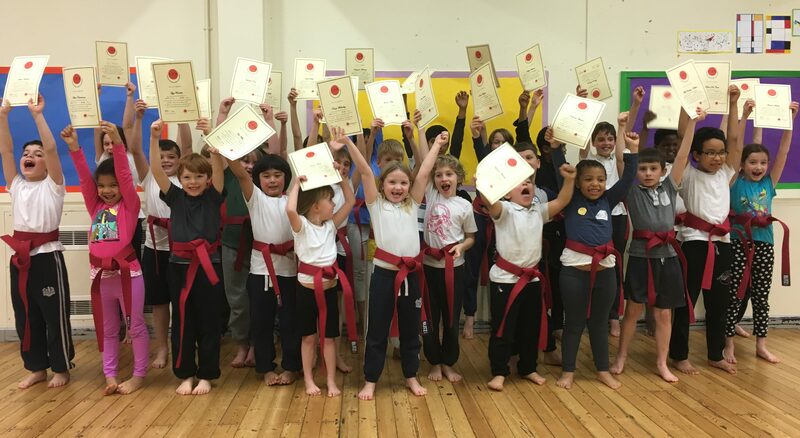 Started this class almost 20 years ago and I’ve undertaken many forms of martial arts and classes and these are the best guys around if you are wanting to get into it – the classes are so much fun and everyone is really friendly! 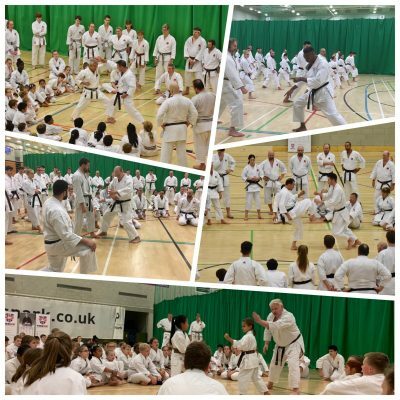 Of all the styles I’ve tried the atmosphere and how nice and welcoming everyone is this school is always my favourite to train at! I have been training with ESKA since I was 8 years old. 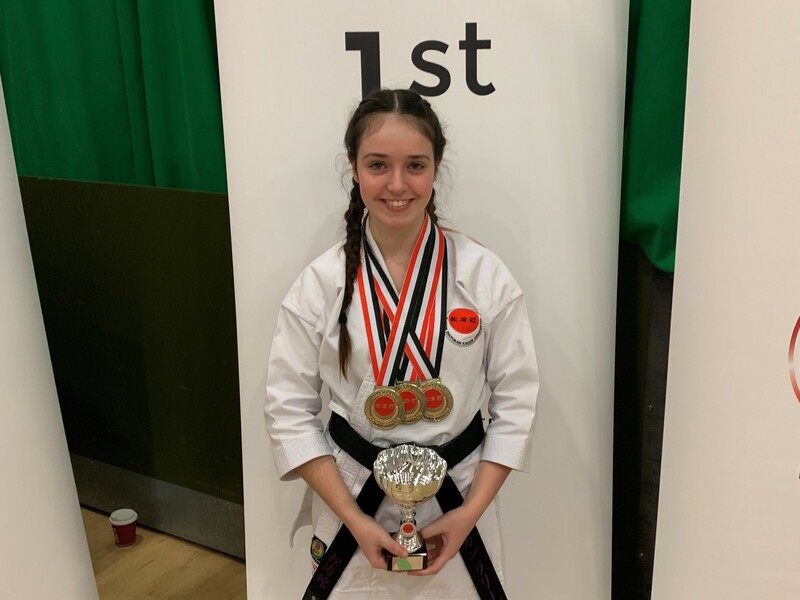 From a young age the club and instructors taught me responsibility, confidence, discipline and most importantly I had fun, made friends and achieved something amazing! 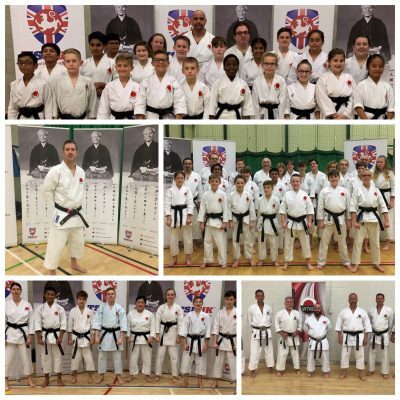 Having trained, taught and competed with such a long-standing, large and reputable club with experienced professionals not only teaching but working behind the scenes has given me that extra edge in my own professional career that no other karate club would ever have been able to give me. 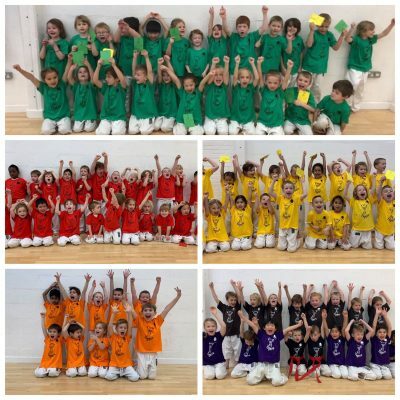 My son asked to start karate lessons aged 7, four years ago. We joined ESKA and he has loved it ever since. 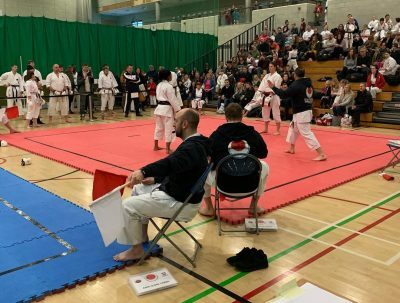 He is now grading for his black belt this year! My daughter then joined in and started tiny tigers aged 4. My son started karate with ESKA just over three yrs ago. He really enjoys being a member of ESKA and has never regretted joining the club. 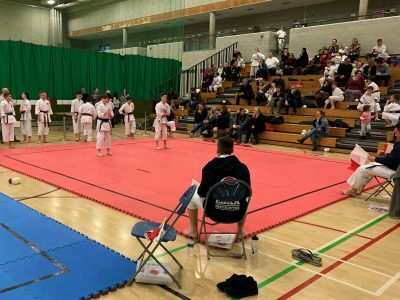 There are lots of opportunities to take part in competition and courses. The instructors always make the lessons not only interesting but fun. 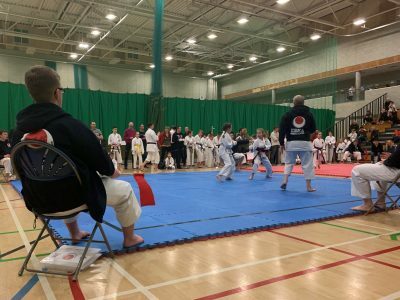 My son has become very confident since joining ESKA and is not far from his black belt. 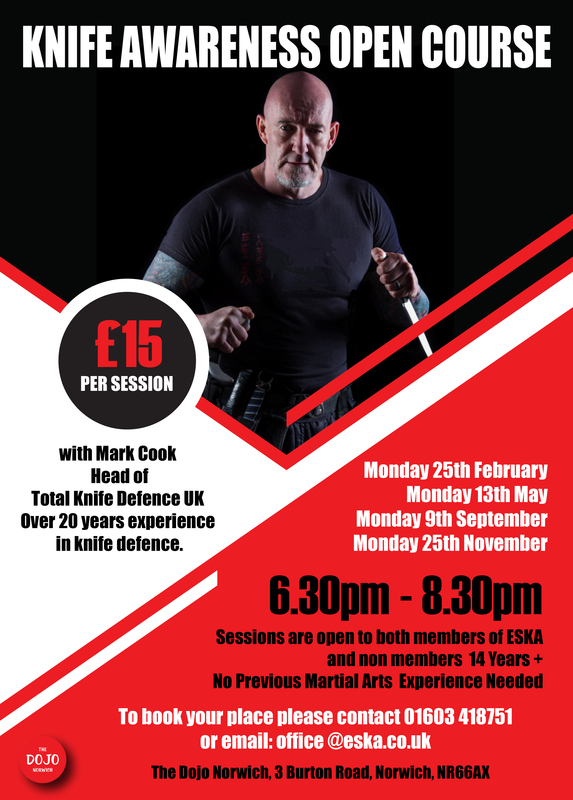 ESKA is a great club to join whatever age you are. 10 years ago my son joined one of the best karate clubs in Norfolk( eska )many years later I decided to give it ago my self. 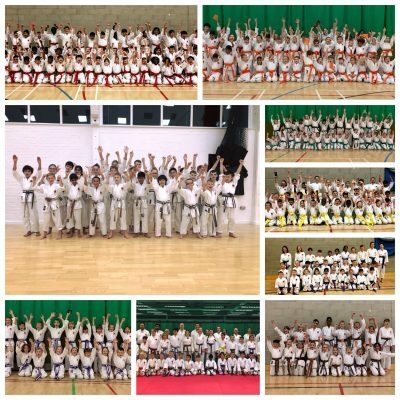 We have had some of the best instructors not only within our club but from around the world pass there knowledge on to there students this is helping me it definitely help my son to get were he is today. Thank you. Harry started with Eska when he was 4 as a Tiny Tiger, he went right up to his black t shirt. He will he 7 next month and really enjoys the juniors group. Matilda has now joined the Tiny Tiger and also loves it. We can’t rate Eska highly enough all the instructors are brilliant. 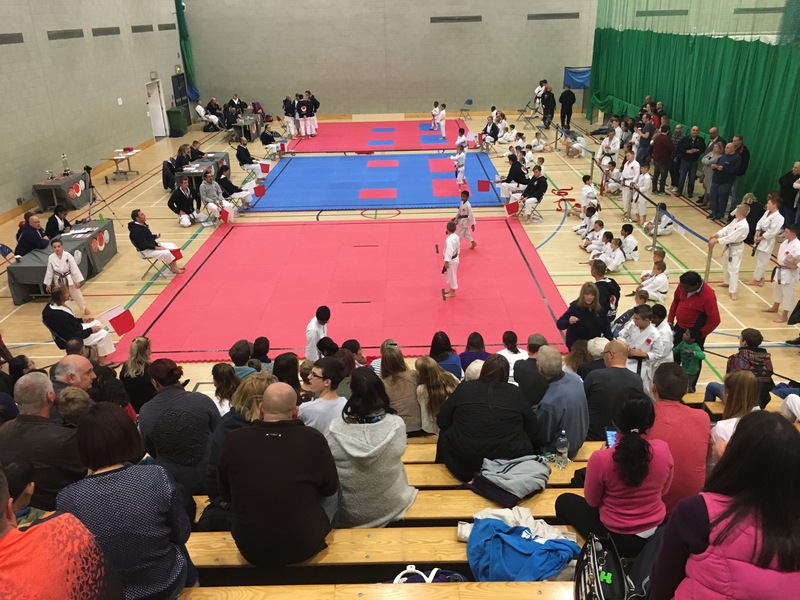 Thanks for being part of our Open Day at North Walsham Sports Centre today, the children really enjoyed the taster session you gave them. 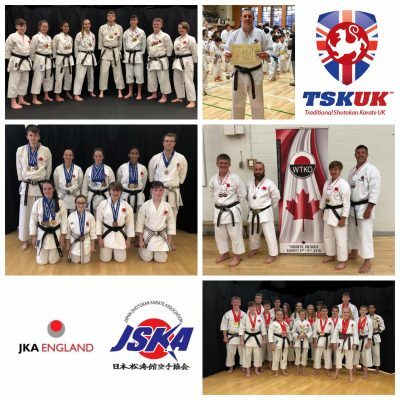 My experience of #ESKA runs, so far, to two weekend courses held in Autumn 2015 and Spring 2016, jointly run with #TSKUK and in conjunction with #WTKO. In the 30 years or so since I first started to practice Karate, these courses were probably the best organised that I have ever attended, and I look forward to the next! 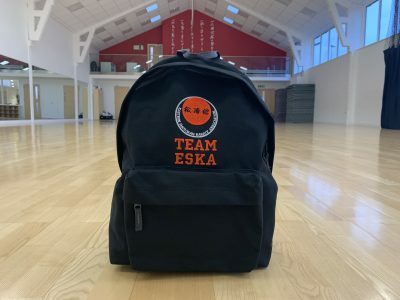 My Daughter has trained with ESKA for a year and a half and loves it, she was incredibly shy at first and the instructors helped her and encouraged her. 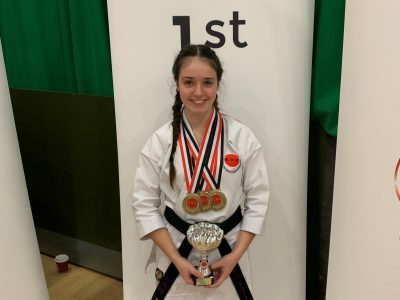 She is now much more confident and I believe that is because of karate. I would highly recommend ESKA (and often do to others). 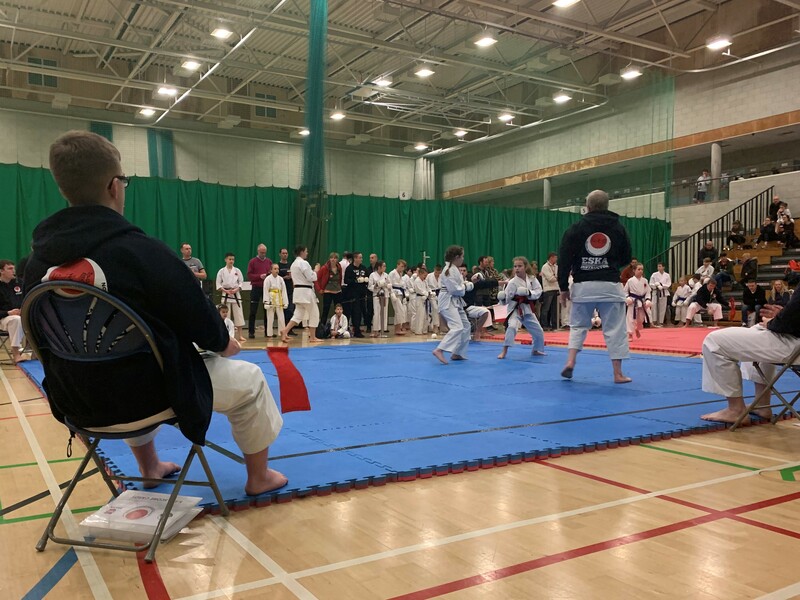 Went to watch my grandson who has just started karate and was very impressed with the instructors. They were great. Felt like joining in myself! Great place to learn self defence, keep fit and start a healthy lifestyle. 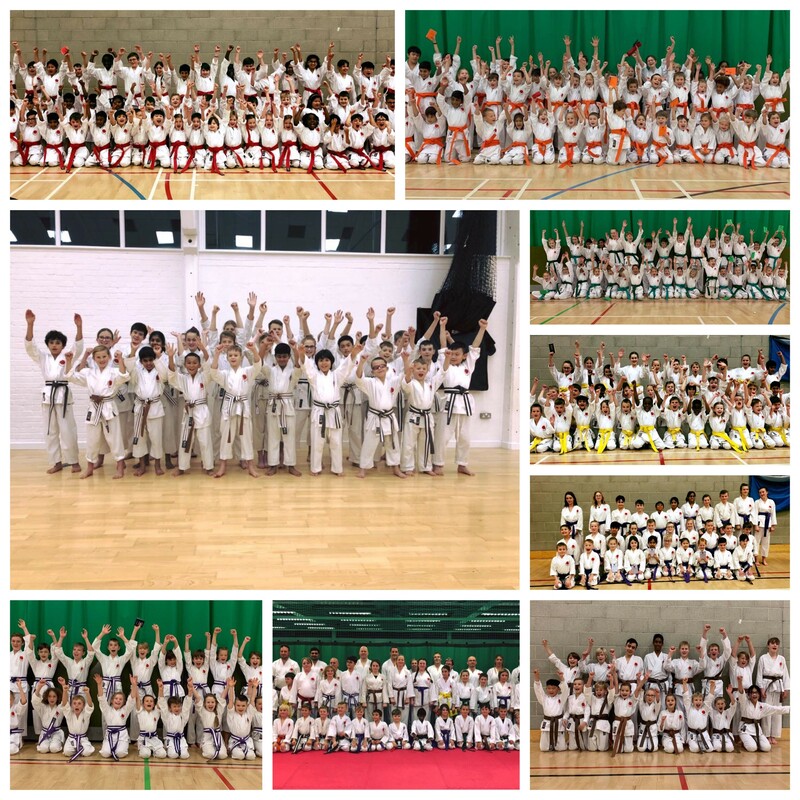 Teaches kids discipline, self defence and positive mental attitude. 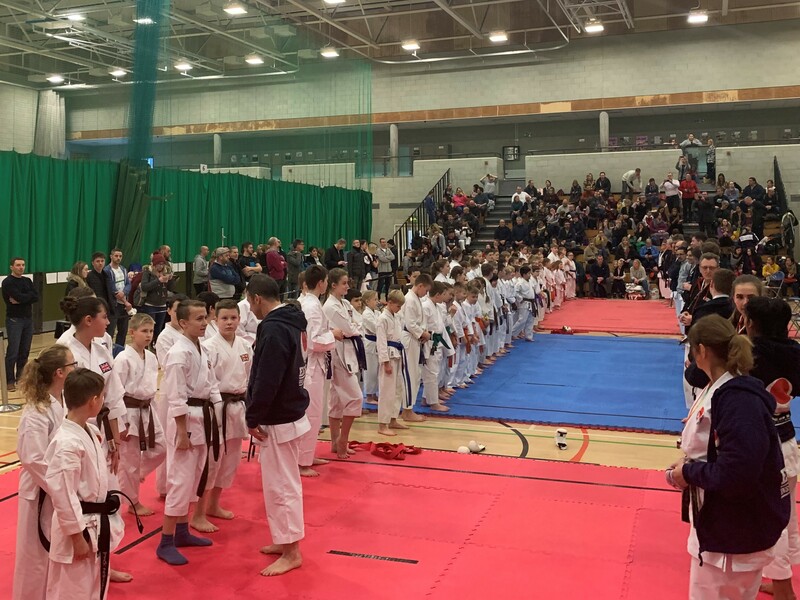 One big karate family, lots of events, excellent instructors, many many international sensei visiting and teaching and a new dojo coming shortly. Excellent training and clear instruction. A very enjoyable way to get fit too. Fantastyczny pomysł na zajęcia pozaszkolne dla chłopców i dziewczynek. Moi chłopcy uwielbiają te godzinne zajęcia. Trenerzy są bardzo mili a zarazem stanowczy. Jeszcze jeden ogromny plus to to , że zajęcia odbywaja się w tygodniu i w weekendy i w rożnych miejscach w Norwich i poza granicami miasta. Polecam!!!!!! You can view our online Timetable for all the latest times and dates for classes and venues available in your area.